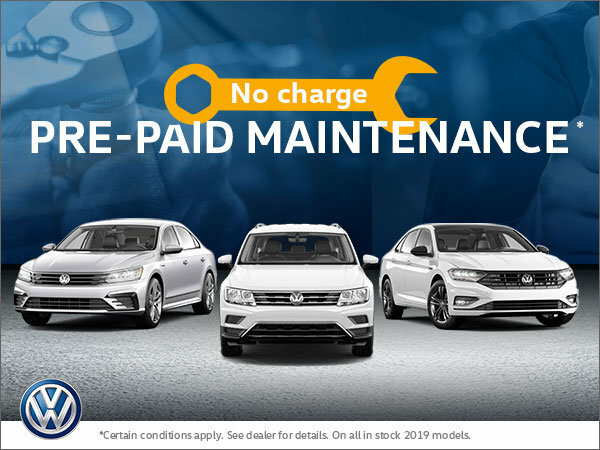 Come into South Centre Volkswagen to get no-charge, pre-paid maintenance when you purchase an in-stock, 2019 Volkswagen! This offer ends February 28th, 2019. Book your test drive or contact us today! *Conditions apply. See dealer for full details. AMVIC-licensed business.